We have storage servers for backup purposes, so, you can restore & backup your websites at any time. You can restore your website anytime because we don’t delete files! 4). ** This is AUTO SSL, you do not need to do any SSL certificate Installation! Follow my simple guide to add SSL to your existing/current WordPress as shown like the below image. A: The account will get instant suspension. The difference between CPU and Bandwidth is, the CPU cores and entry process, and the related to CPU things is different than the bandwidth that's related to the network traffic and visitors. Thus, we advice you to regularily backup your data/cPanel/WordPress to avoid immediate suspension. Q: What if I do not have a domain? A: We are sorry to say that we have to reject your order. This is because, without a valid domain, we cannot proceed to create a cPanel account. Q: If I am not happy with the hosting, can you change to other server? 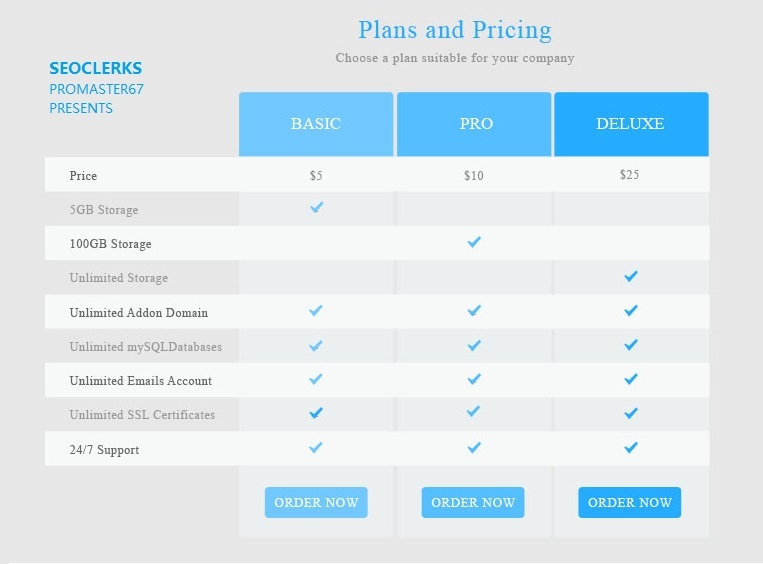 A: Sure, we will change it to a different location, same price, and specs(According to the service offered - https://www.seoclerks.com/shared-w...anel-SSD-Hosting & Vice-versa...). We will adjust the date different with our professional excel spreadsheet controller. Kindly take note that the changing of the master domain not including addon domain. The changing is only to a single domain - Main domain. Please, full backup all your data before the change and full backup your data from time to time for safety purposes. Stable Shared Hosting Server - Click Here To Find Out! * I will put all info into the "Excel" including your domain registered and the expired date. WordPress Hosting With Free Auto SSL Certificates is ranked 5 out of 5. Based on 17 user reviews.